The vineyards extend over the district of the town of Oliena on nonirrigated, exfoliated granite soils on medium-height hilly sites. The vine training system is the traditional method using small trees, which allows for low returns per stump and hectare. The ideal exposure of the area to sunlight and the high range of temperatures between day and night allow for a perfect maturation and concentration of sugar content with the aromatic component inside the berry. Grapes are harvested late during the first 10 days of October after a brief period of over-maturation of the plant. Carefully selected during transportation to the cellar, the bunches are laid out on small racks where they will undergo a further raisining process inside fruit sheds that are adequately exposed to sun and air. At the end of the raisining period, the bunches are pressed after the stalk is removed. 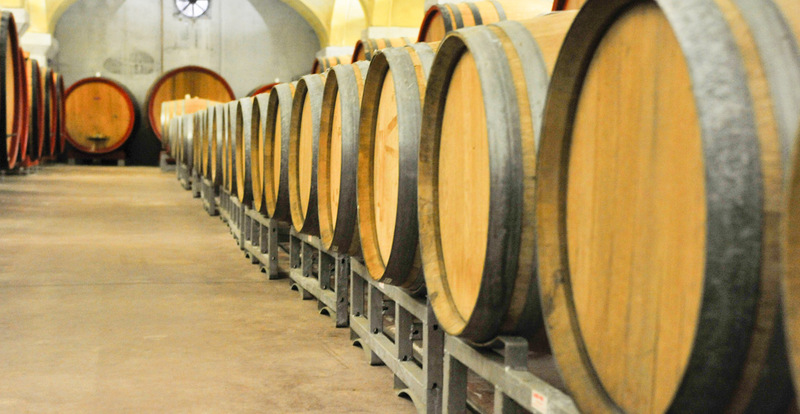 The must obtained undergoes fermentation at low temperature and with the use of selected yeasts. Once the desired alcohol content and the right sugar residual have been obtained, fermentation is interrupted via repeated racking and a sudden drop in temperature. 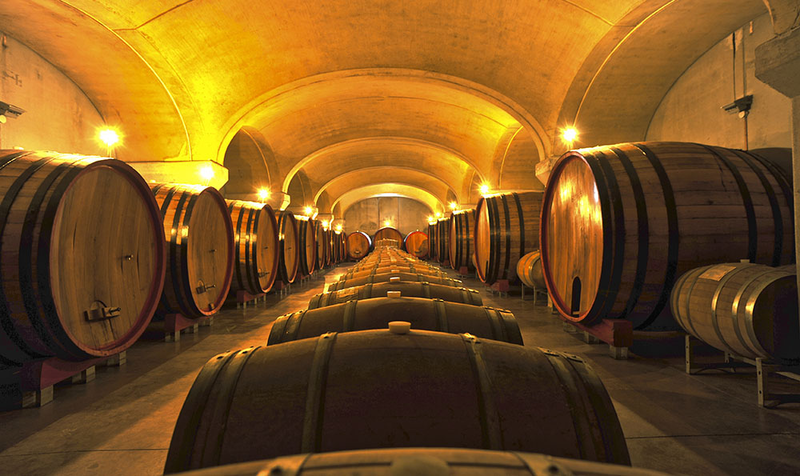 This is followed by refining and storing the wine in French oak barrels and stainless steel tanks. 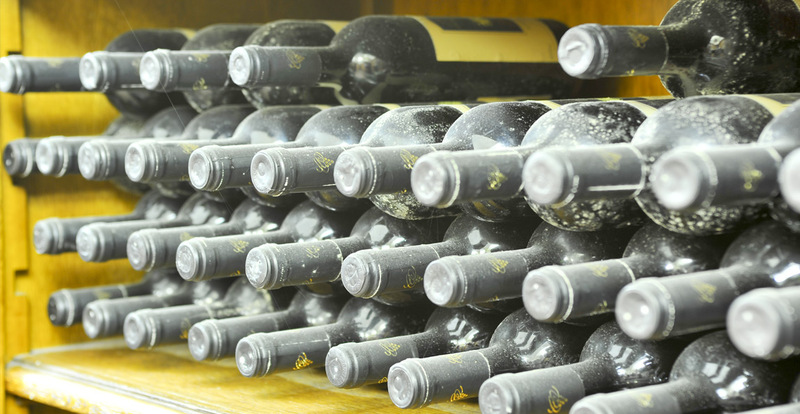 Micro-filtration and bottling are carried out using inert gas. Store in a cool place away from any source of light and heat. Sweet white wine with a bright straw-colour and golden glints. Sharp floral sensors of rose, orange blossom and maquis with candied and fruity notes of apricot, orange peel, figs and honey. Aromas of vanilla and cinnamon end the experience to the nose. The taste is warm, enveloping and pleasantly alcoholic with a balanced hint of bitterness that accompanies the clear sugar residual. Desserts and biscuits from the Sardinian tradition. Custard and dark chocolate. Superb with matured, spicy and blue cheeses.